Celebrating campaigns that show the best thinking, innovation and results in direct marketing. The DMA UK Awards use a rigorous judging process across strategy, creativity and results to encourage the evolution of one-to-one marketing and create benchmarks for excellence. The most recent Awards were announced in December 2018 and all the winning case studies are available to read here on WARC. Microsoft increased awareness and sales of the Xbox Design Lab by launching a new e-commerce platform. 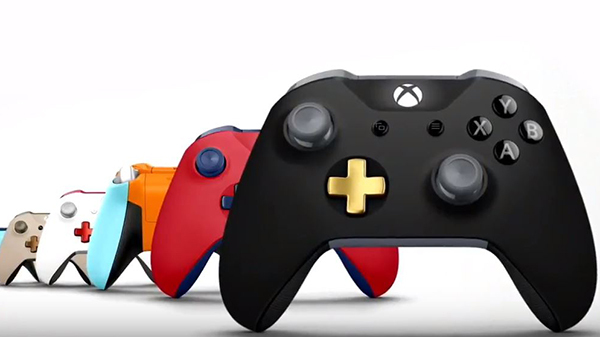 The platform reimagined the shopping journey by allowing gamers to customise their controller and sell their designs with commission paid to the designer. The campaign turned gamers into entrepreneurs and created a reciprocal return for Xbox Design Lab, with a 350% sales increase. 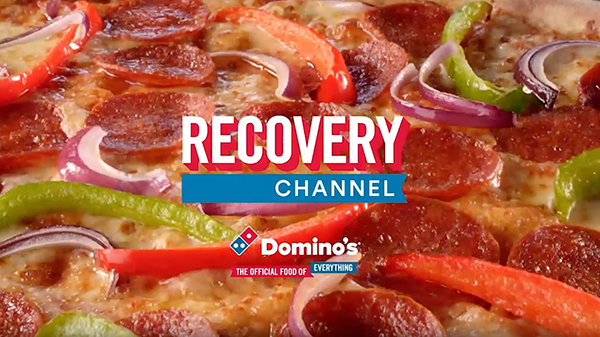 Domino's, increased sales on New Year's Day in the UK by launching a recovery TV channel to help people with their hangovers. 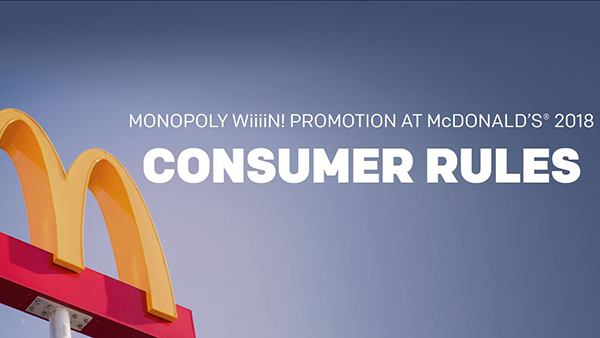 McDonald's increased players of its Monopoly game and restaurant visits by sending out winners emails to show that people can actually win. 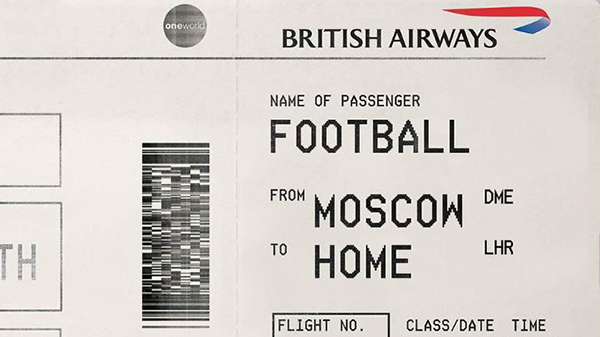 British Airways connected with the British public during the 2018 World Cup by creating boarding passes that capitalised on the 'it's coming home' euphoria. 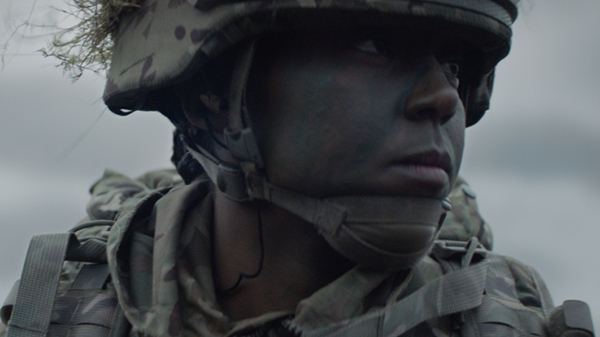 The British Army increased applications to the force by creating a video campaign that told the stories of real soldiers. 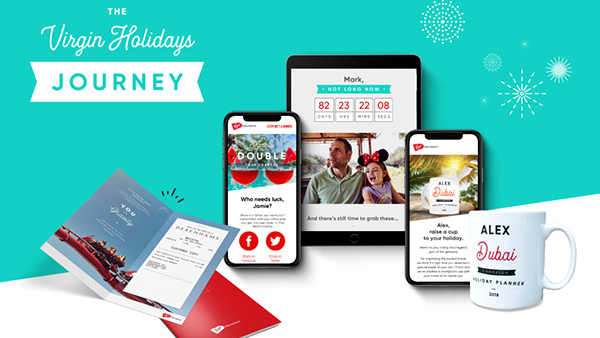 Virgin Holidays increased customer loyalty and ROI by launching an airport guide and shareable booking celebrations in the UK.